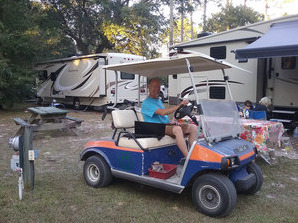 Looking for a rustic camping experience with modern conveniences close to the Suwannee River and Florida's Nature Coast activities? 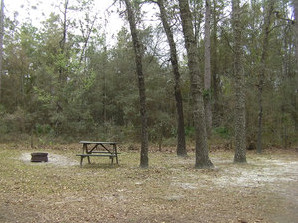 Old Town Campground is a quiet country place where you can enjoy a camp fire under our majestic oaks and tall pine trees. 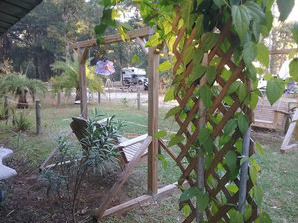 9-acres nestled between scenic Suwannee River and the Gulf. 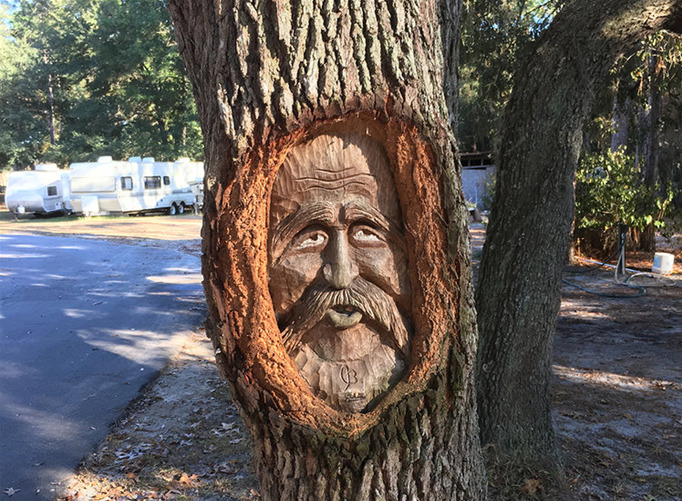 Enjoy the beauty of our stately pines and majestic oaks, where warm campfires and friendly faces are always welcome. Great hunting and fishing nearby. Weekly and monthly rates. Wi-Fi in your camper and picnic tables at all sites. Steinhatchee River Club is the best kept secret in Florida's Big Bend. Steinhatchee is a relaxing oasis, offering some of the most beautiful natural views in the state. Not a high rise to be seen on the coast, just the beauty of untouched FL. The most pristine flats are only minutes away from our docks. Bring your RV, stay in our luxury cabins, or rent one of our boats. We are located on the Northern Gulf Coast in Florida. We offer great rates all year long. Plenty of activities to see and do, Good people to meet, great food to eat and spectacular sunsets to watch! We have large, grassy sites, a tent area and are Big-Rig friendly. Picnic tables, ice and large camping store with groceries and RV supplies on-site. Amenities include hot showers, propane, rec hall and planned activities October 1st to May 1st. The Gulf is 6 miles away, with boat rides and rentals. Bring a camera, a fishing pole and some marshmallows! 160 beautiful acres of rolling hills and lakes. All sites have W/S, 30/50 amp service, Wi-Fi and cable. On-site dog park, camp store, propane, game room, restrooms and showers, laundry and large pull-thru sites. Enjoy our pool, tennis court, horseshoes, shuffleboard and freshwater fishing. Rallies are our specialty. Good Sam top rated park.